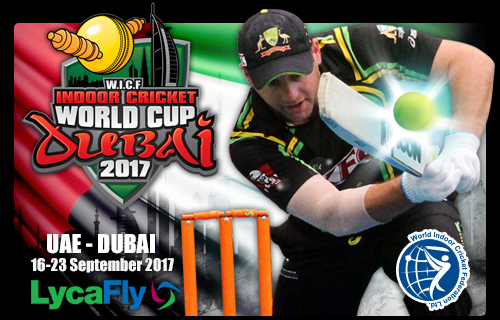 Continuing our sports reputation as a truly global game, the United Arab Emirates (UAE), in partnership with Cricket Australia, has secured the hosting rights for the prestigious 2017 World Indoor Cricket Federation (WICF) World Cup. 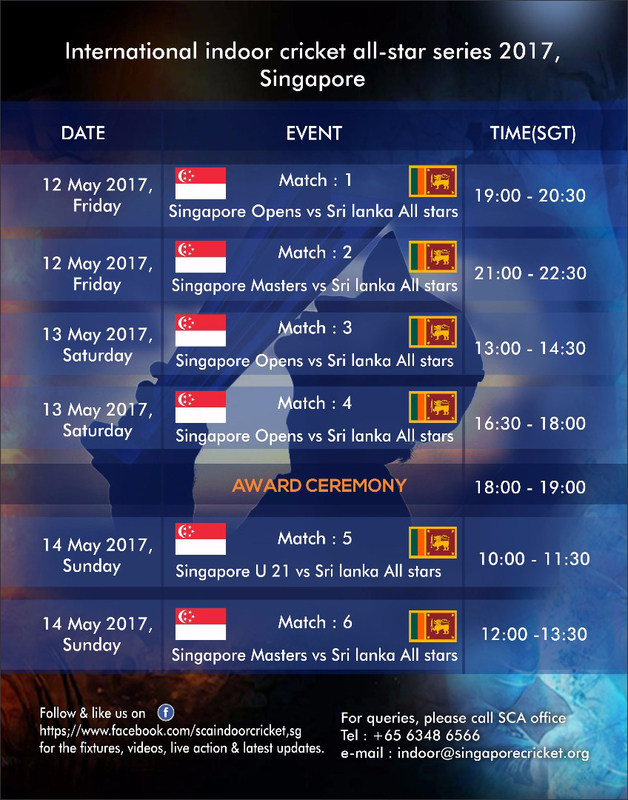 The event will attract approximately 400 players and officials and will be held over 7 days of competition from 16-23 September 2017, in Dubai’s newly renovated Insportz Club. 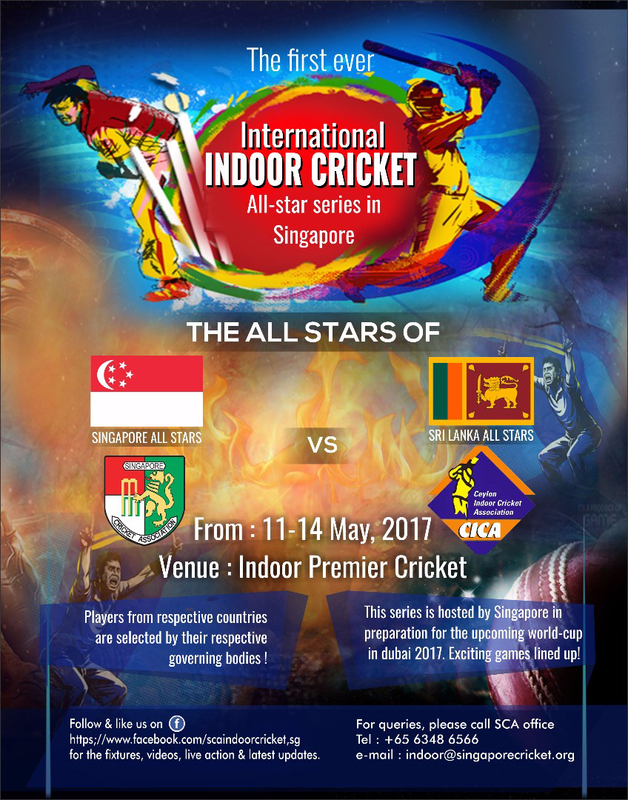 It will bring together the finest indoor cricketing talent from nations including Australia, New Zealand, South Africa, England, Sri Lanka, India, Singapore, Malaysia and the UAE. c) Masters Divisions post 2016. 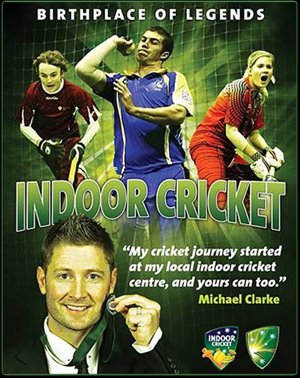 The first WICF World Cup was held in 1995 with just one division and since then the international calendar has grown to include teams from 12 and under boys through to over 45 men. This has often meant the tournament at which a division has competed has changed as numbers have changed. 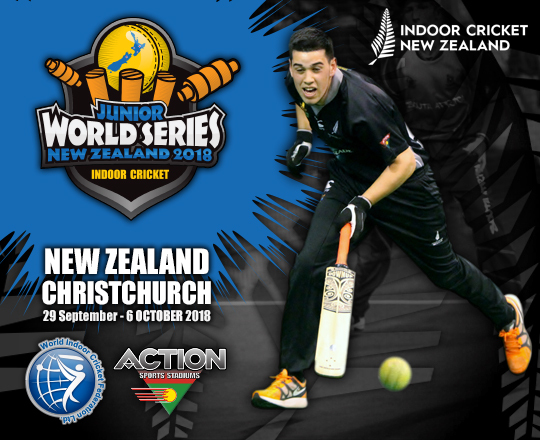 For example the 19 and under boys and girls division were regular competitors at the Masters World Series until 2005 when the expansion of that competition led to the move to the World Cup. The introduction of the Junior World Series in 2012 means that for the first time there is a clear pathway for players from 12 and under through to Open divisions and beyond.